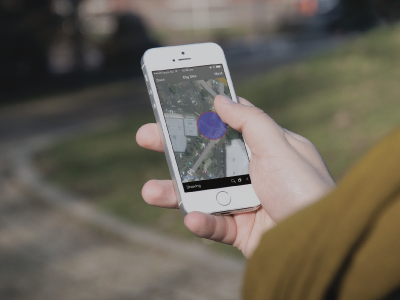 beforeUdig is a FREE online service which enables anyone undertaking excavation works to obtain information on the location of underground pipes and cables in and around any proposed dig site; helping to protect themselves and valuable utility assets during these works. 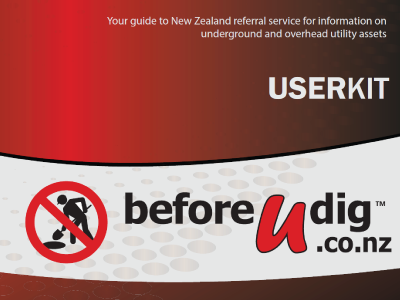 Accessing information regarding the presence of underground pipes and cables is made quick and easy using the online beforeUdig service. 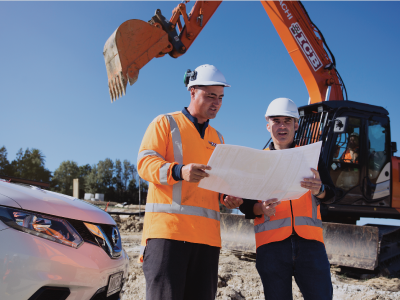 The following reference guides are available to assist with using beforeUdig and understanding beforeUdig processes and procedures regarding safe digging around utility assets. 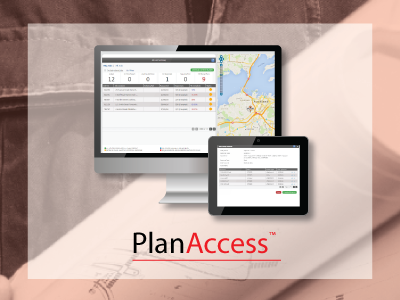 PlanAccess is an online service that manages and collates your beforeUdig responses into individual Job Packs providing significant cost and time savings by eliminating what has traditionally been a resource intensive process. 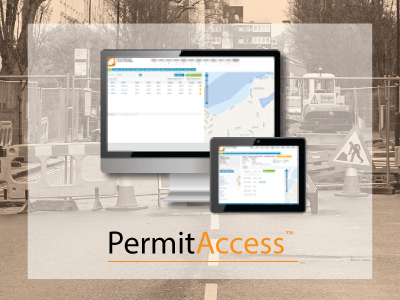 PermitAccess provides direct access for ‘Excavation’ and ‘Non-Excavation’ permit applications. 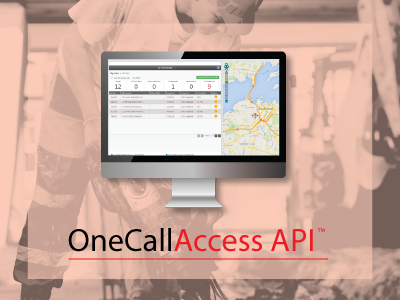 The OneCallAccess API is a web service which provides organisations a simple and cost effective method to integrate their business processes with their One Call service. 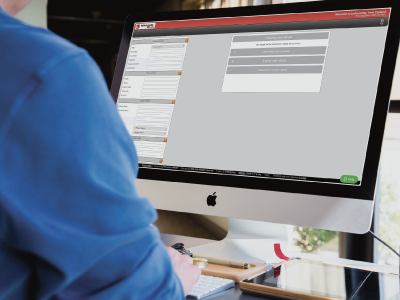 Lodging an enquiry is a simple process, which can be done in three ways.